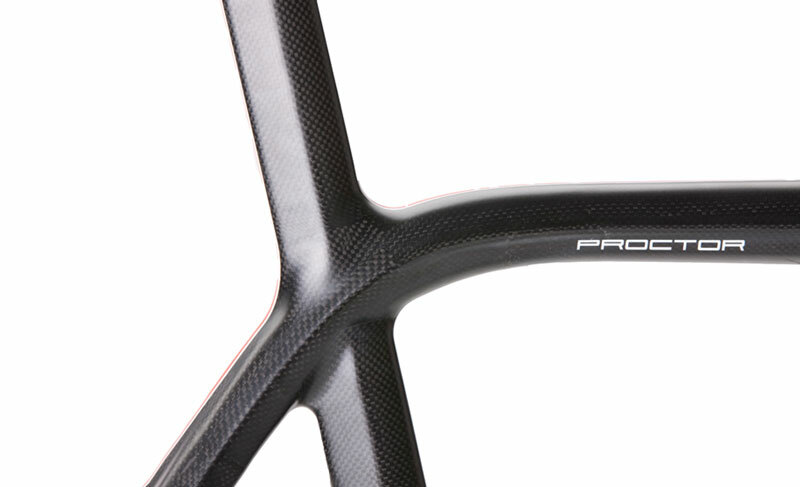 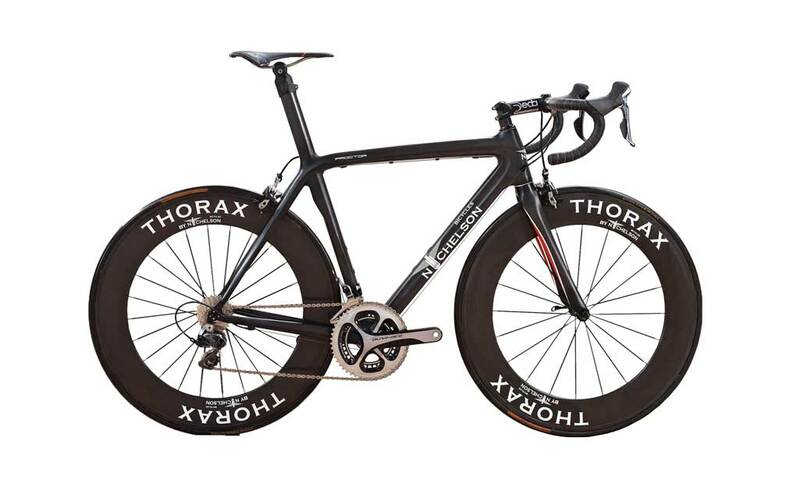 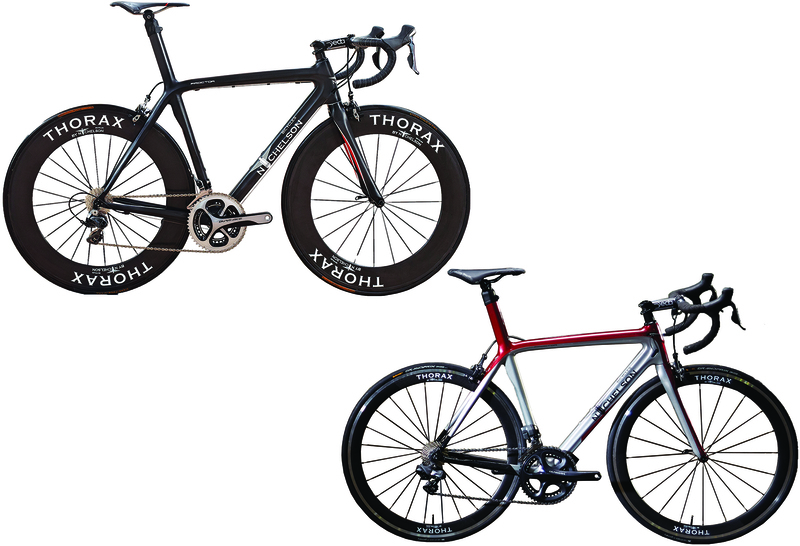 The Proctor frame distinguishes itself by its unique virile shapes, while the incredible acceleration capabilities and sense of speed will leave an indelible impression. 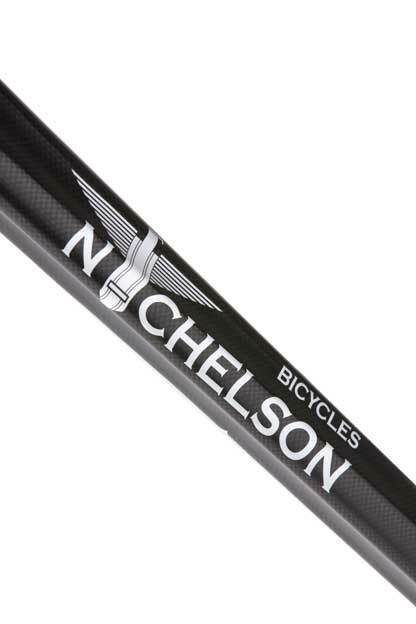 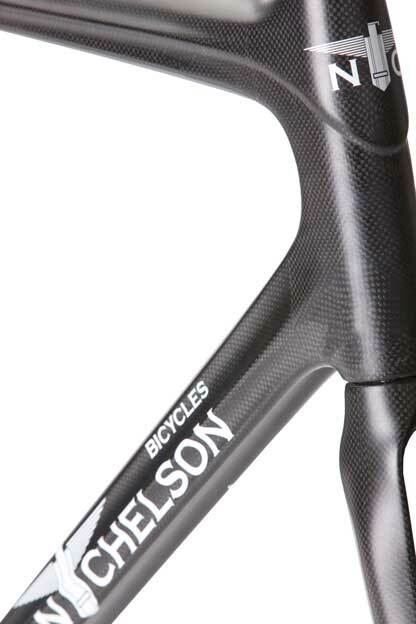 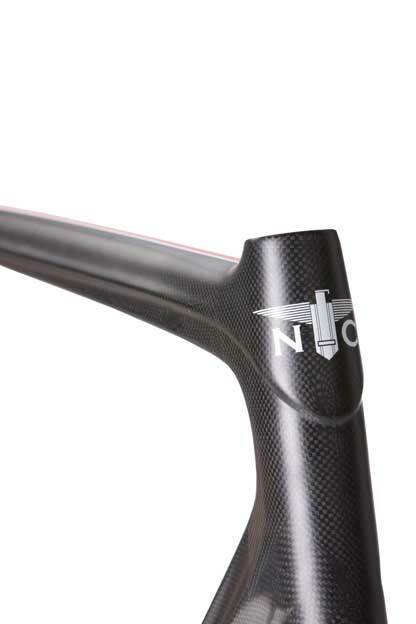 The frame’s oversized tubes and oval seatpost form the bike into an ideal bike for speed and quick cornering. 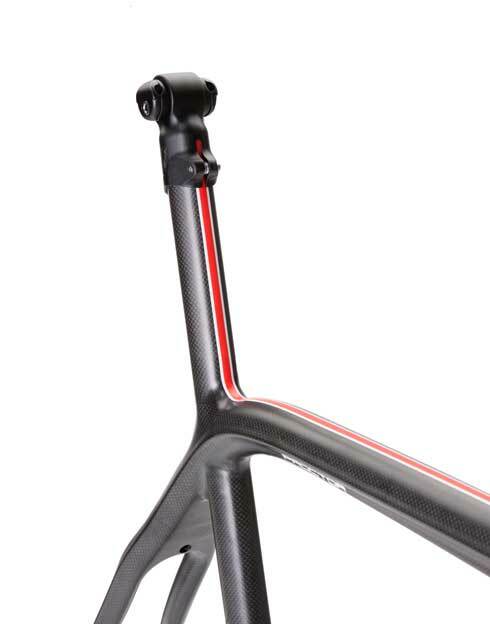 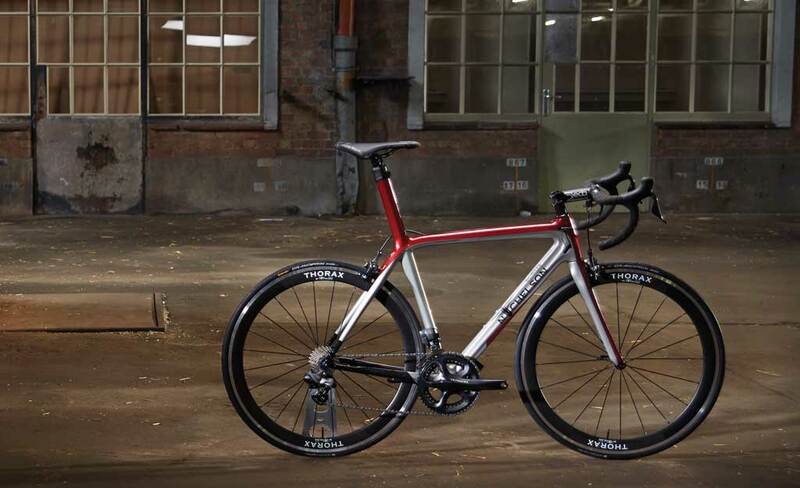 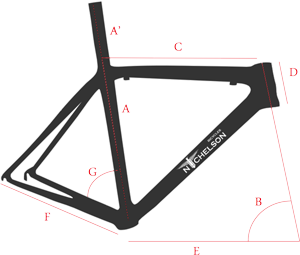 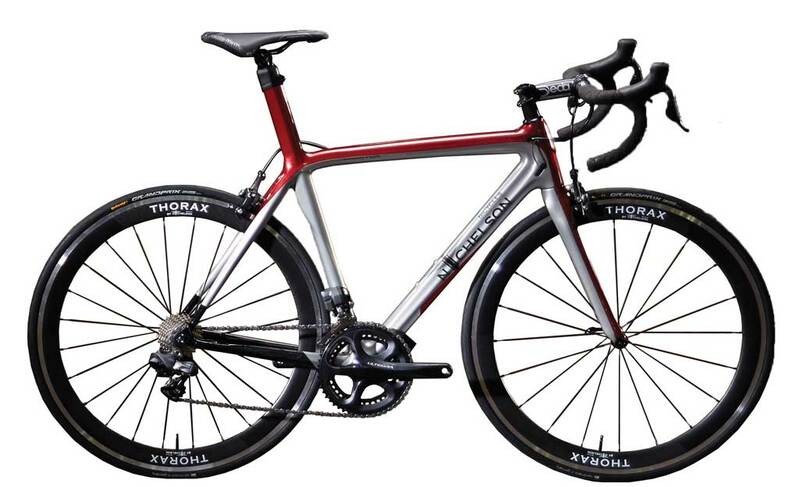 The frame is available in both matte carbon with red accents and a unique fiorano red with silver combination.